The team behind the Teslasuit full body VR haptic suit has this week announced their design and technology has won a red dot award. 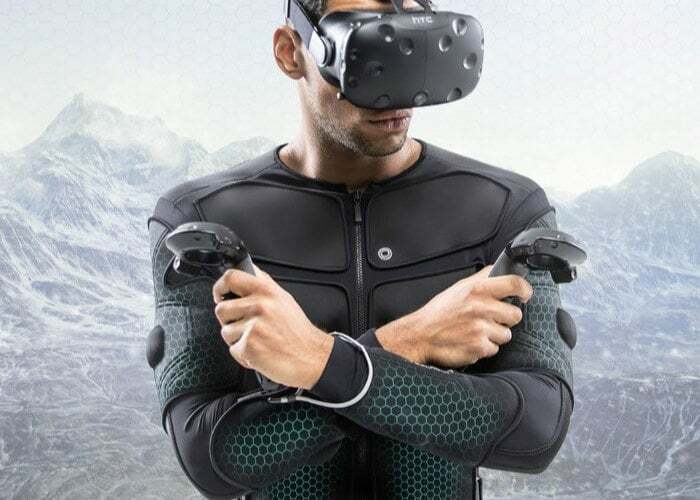 Key features of the full haptic vR bodysuits include Haptic animations, Haptic library, Real-time simulations, Weight simulation, User calibration profiles and Haptic Animation customisation. For more details on a suit and to get a quote jump over to the official Teslasuit website.